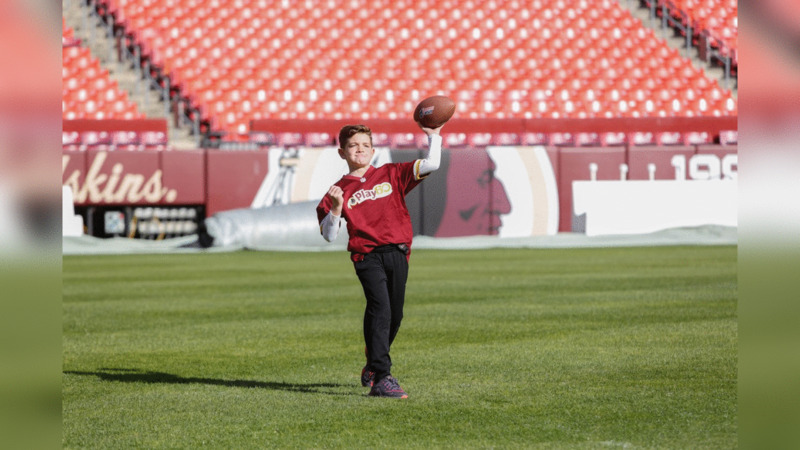 The Washington Redskins Charitable Foundation held the NFL Punt, Pass & Kick competition at FedExField on Saturday with 40 participants ranging from ages 6-15. On Saturday, December 3, competitors from both Maryland and Virginia gathered at FedExField for the nation’s largest grassroots sports skills competition: NFL Punt, Pass, & Kick. Forty youth participants ages 6-15, were divided into five age groups where they competed for the opportunity to be crowned Redskins team champion and seek eligibility for the National Championship competition, to be held at the 2017 Pro Bowl. Each participant launched two punts, two passes and two kicks and were scored based on distance and accuracy (in feet). Local children competed in the Punt, Pass and Kick Team Championship which took place at FedExField.  program for more than a decade. The top four scorers in each age division from across the country will qualify as national finalists. The 40 competitors from Saturday’s competition will be back at FedExField on Monday, December 19 to see the Washington Redskins take on the Carolina Panthers, with a special on-field recognition for the first place finishers in each age group from Saturday’s competition.